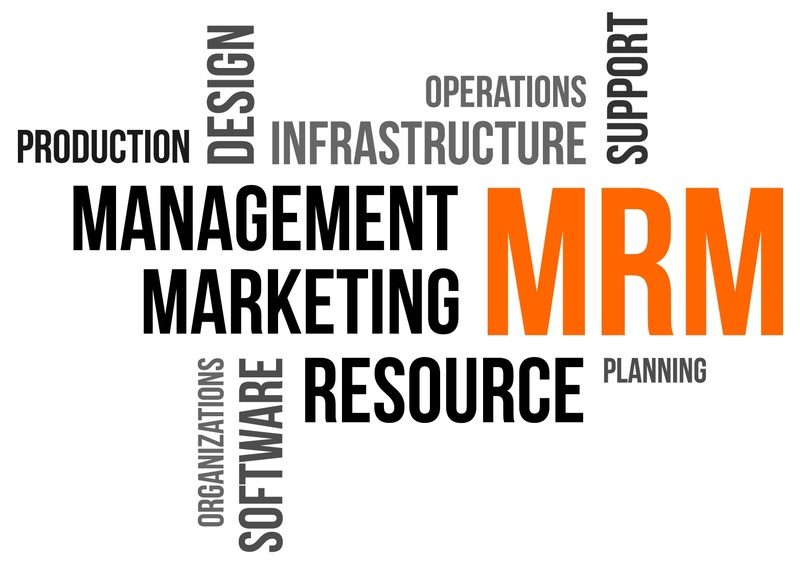 So why should MRM software be top of mind for marketing teams today? It’s one thing to create and execute multiple, ongoing campaigns – a feat in its own right – but marketers also need to prove ROI. Still, if you have no ability to accurately track your resources and projects, then it’s going to be difficult to calculate the final sums. MRM software has inbuilt task allocation and time tracking tools that enable you to see how your resources are being utilised. Reporting tools also provide an accurate summary of resource expenditure so that you can better estimate resources for upcoming projects. 2. Outdated resourcing tools are impeding your marketing projects. Too many marketers are wasting their time manually updating spreadsheets that don’t provide real-time information. So every time a new project kicks off, a resource spreadsheet needs to be updated as a new version. This is then emailed to the creative team and if a mistake is found (which often happens) a new version needs to be created and resent. It doesn’t exactly spell efficiency. MRM software, on the other hand, provides a resource planner which displays all resource allocations in real time. A simple drag and drop tool enables administrators to allocate new tasks in just seconds and then an automated message updates the resource directly. No updated versions required. No time wasted. 3. Resources are struggling to produce quality work under increasing pressure. Bottlenecks such as email approvals delay deadlines and push marketing projects back. Your creative team spends more time on artwork changes than anything else. Your resources don’t know what they’re working on from one day to the next. People are pulled from a project to a “more urgent one” – constantly. Sound familiar? MRM software takes the chaos out of managing resources by providing a central, organised framework from which to plan and schedule tasks. All resources and stakeholders have clear visibility over allocations so everyone’s across the marketing team’s workload. You also have more agility when those urgent projects crop up. 4. Marketing compliance is becoming a nightmare in today’s omnichannel environment. With the number of marketing channels available today, it’s almost impossible to stay on top of marketing compliance with no visibility over your campaigns or marketing assets. But that won’t fly with the ACCC who are stepping up their efforts to keep brands compliant. MRM software not only creates an automatic audit trail of work, it provides a central repository to store all of your most current brand assets and guidelines so there can be no confusion about the correct version. Inbuilt approval workflow management tools also ensure that all stakeholders sign off on approvals before anything sees the light of day. Now that’s a comforting thought. 5. Businesses using MRM are soaring ahead and leaving the rest behind. Marketforce Ad Agency implemented Admation Project and Resource Management Software earlier in the year to help manage their resources, approvals and assets. The agency is now able to turn around 1,200 projects for more than 50 clients. This is just one story among many others. In today’s complex marketing environment, marketers need to be automating their resource management to stay competitive. It’s really as simple as that. Learn more about Managing Marketing Resources with MRM software including features of MRM software and selecting the right MRM solution from our comprehensive guide.